Vegetables That Boost Metabolism – The Fiber Of Life! 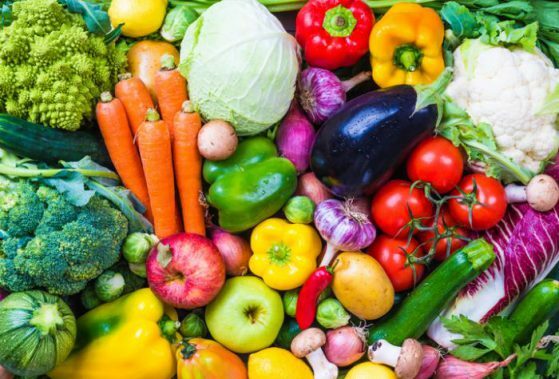 "Vegetables That Boost Metabolism – The Fiber Of Life!" 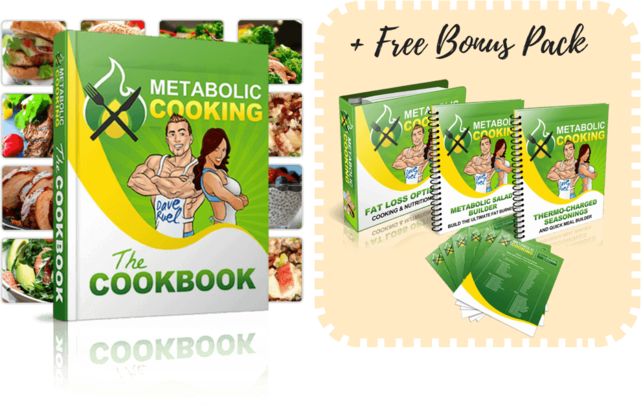 "Metabolic Cooking Fat Loss Cookbook Review – Eat Away Those Pounds"